There is more than one occasion when we find the movie Ginny annoying. Her expressionless face and lack of personality in the movies is super irritating. Her crush on Harry is almost like a fangirl’s celeb crush and we never feel anything for her (not even when she is in the chamber of secrets). 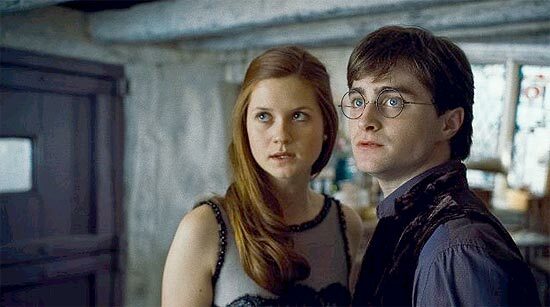 One of the worst couples in the movies are Harry and Ginny and the sole reason is that they have no chemistry together and don’t ever look like they actually want to be together. Even though the actors do play a part in this but the acting a badly written part is already difficult. Harry has better chemistry with almost every other character! 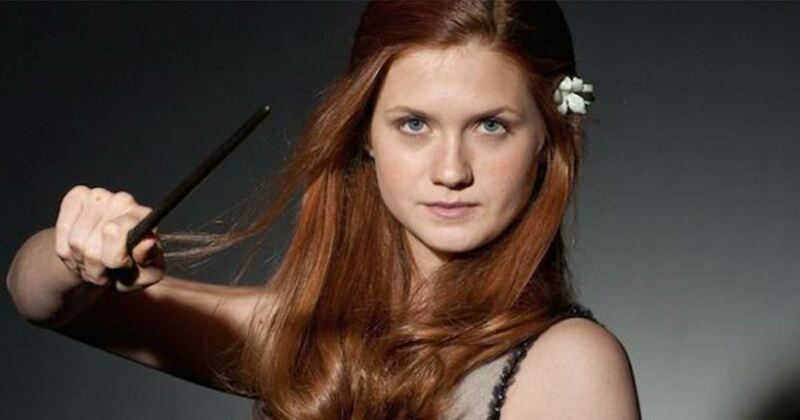 Bonnie Wright played the role of Ginny Weasley in the movies and it is time we accept she was not good for the role. It was one of the worst casting decisions and affected the movies a lot. Wright made the character seem lifeless and uninteresting when in the books Ginny was a colourful and cheerful character. Wright’s bad acting made us hate an above average character and totally ruined it. Why did she tie his shoelace? This particular scene deserves a separate hate post because it was simply stupid. There are not many stupid scenes in the movies but this one is intolerable. 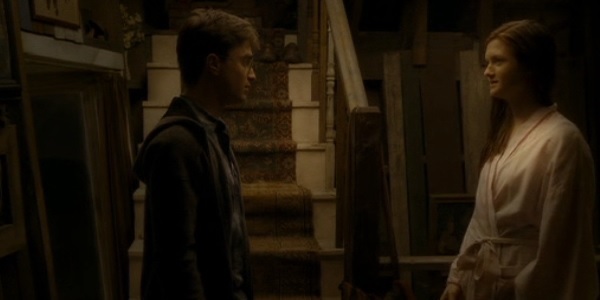 In the Half blood prince, there is a moment when Ginny ties Harry’s shoelace, this is right before Bellatrix appears. Did she need to treat Harry like a baby in order to show her affection? 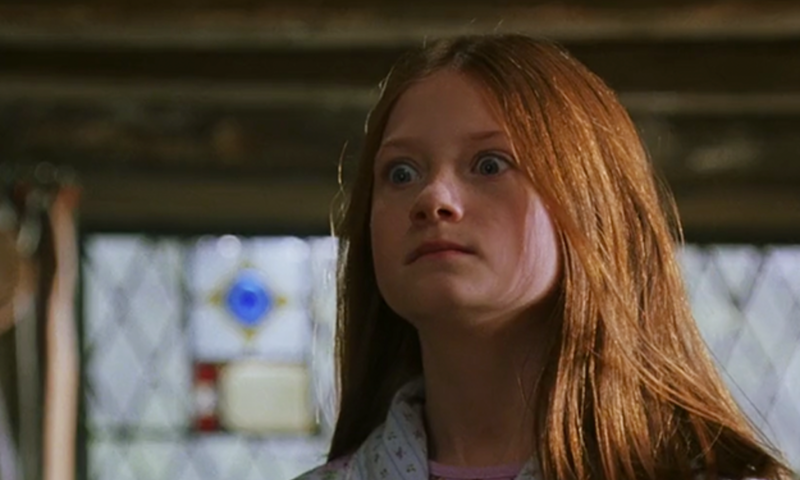 Harry and Ginny’s first kiss was simply bad and even though the music was great and the moment was right, the kiss was just uncomfortable to watch. The actors lack chemistry and the characters lack intimacy. There is no reason to root for them and what makes Ginny a bit tolerable is the fact that Harry’s last girlfriend was Cho who screwed up by giving away information and became a character easy to dislike. 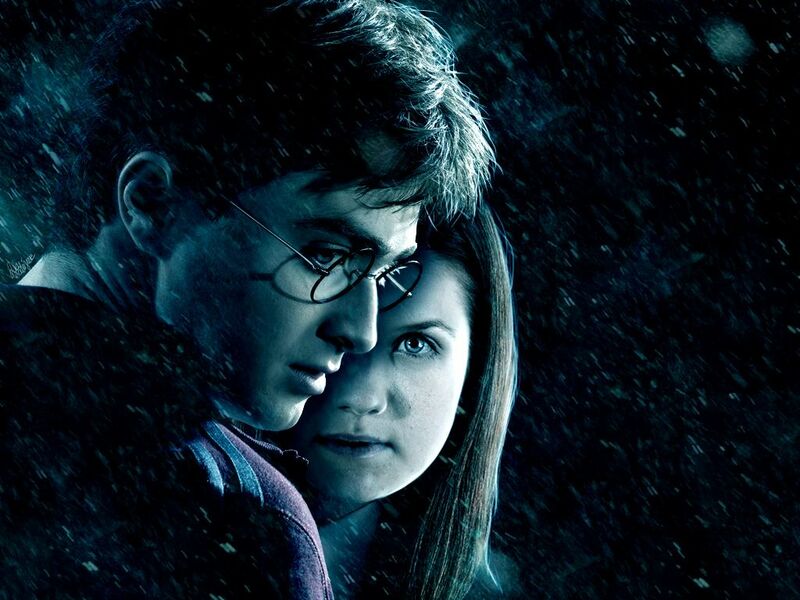 If you watch the first four movies for the first time without reading the books, you have no reason to think that Harry Potter and this awkward shy girl will one day get together. There is simply no development of their friendship let alone romantic inclination. This just shows that either the screenwriters were clueless about this future couple or simply weren’t rooting for them. 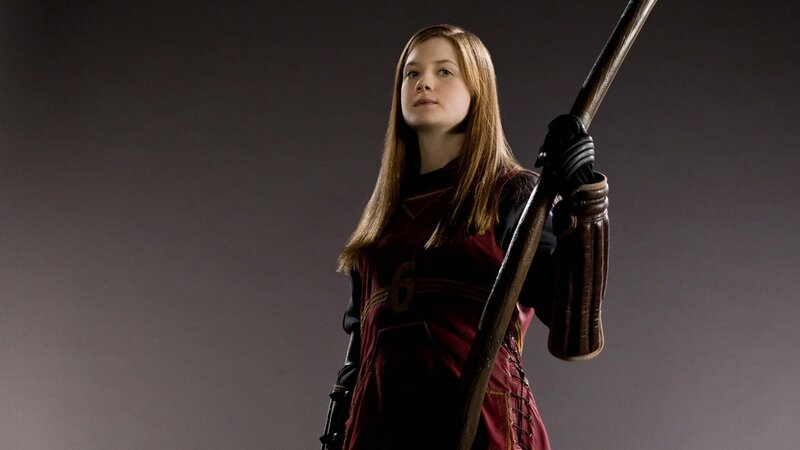 If you have never read the books you wouldn’t know that Ginny was actually very athletic and excelled in sports. She even played professional quiditch and became a sportsperson. In the movies she is only once shown wearing a quiditch uniform and she doesn’t look athletic at all. She was a tomboy and was much more confident than she is in the movies. 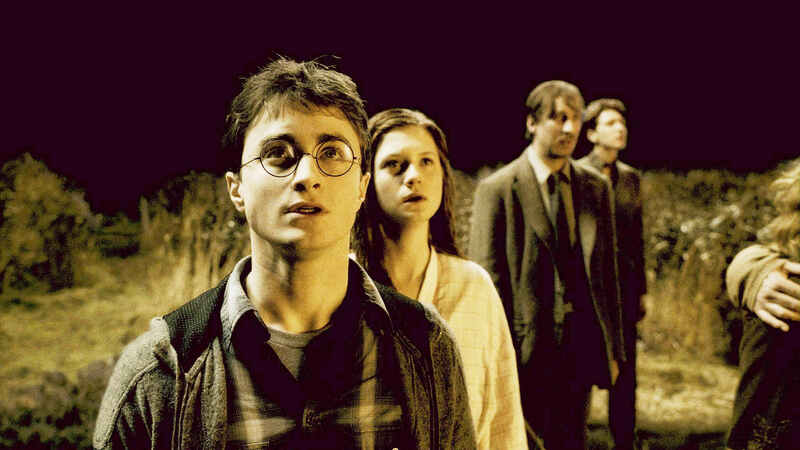 Ginny Weasley is always seen standing in the background all by herself or crying or snogging Dean Thomas. She has less dialogues and is mostly a secondary character. In the books she was much more active than she is in the movies and that makes us question why she was portrayed so differently in the movies. 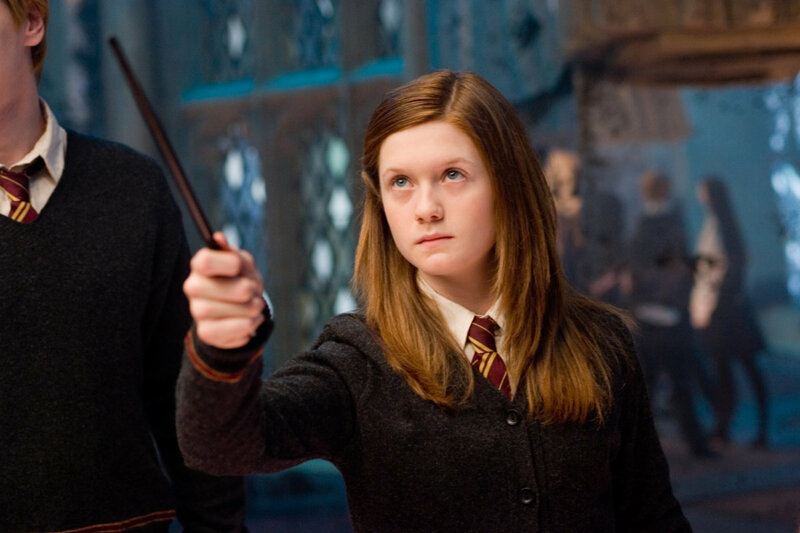 Ginny Weasley had many talents and despite her athletic abilities, she was very good at magic and could perform some complex hexes and spells at a young age. She even caught the eye of Slughorn because of this talent and as a result he invited her to join the Slug club which was only open to the influential students or the brilliant ones. Don’t Miss: 14 New And Old Marvel Villains That Could Replace Thanos In Avengers 4!!! Marvel Comics Update - Major Superhero Team Has A Crossover With DC Comics!!! !